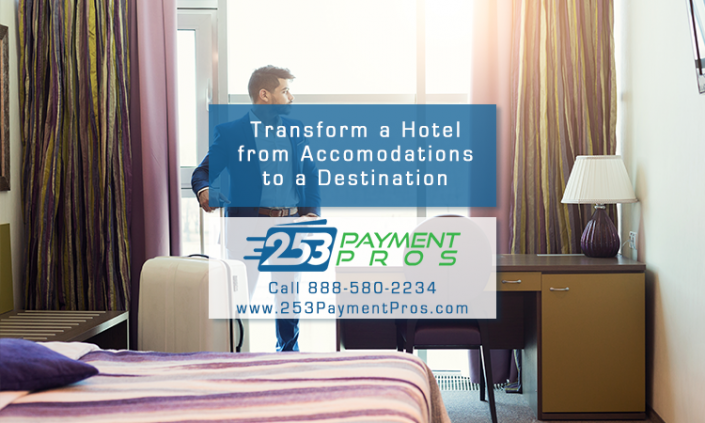 Increasing customer visit frequency, customer retention rates and average ticket can dramatically increase your company’s profits; our loyalty solutions can help! 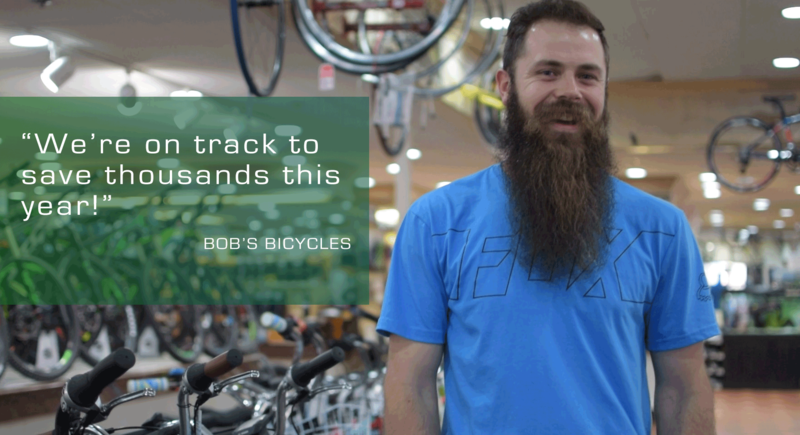 Track and analyze customer behavior – find out what WORKS! Let’s work together to create a powerful and unique customer loyalty program tailored to your business and its patrons. From branded gift cards, digital gift cards, rewards and points programs and marketing automation, we have the tools to help your business design an engaging customer acquisition and retention tool. 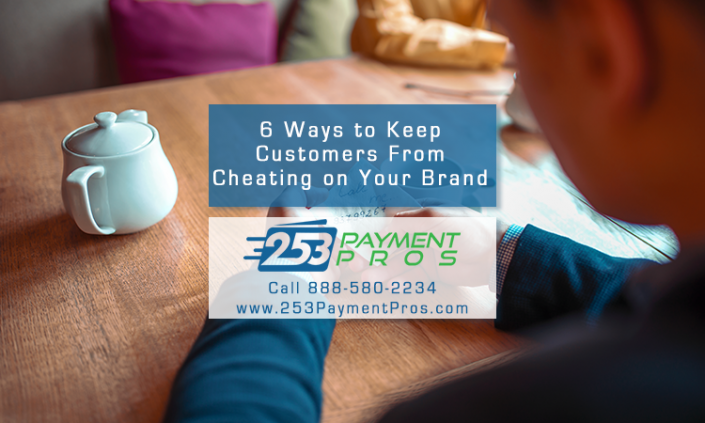 Your most loyal customers might generate as much as 70 percent of your organizations sales. 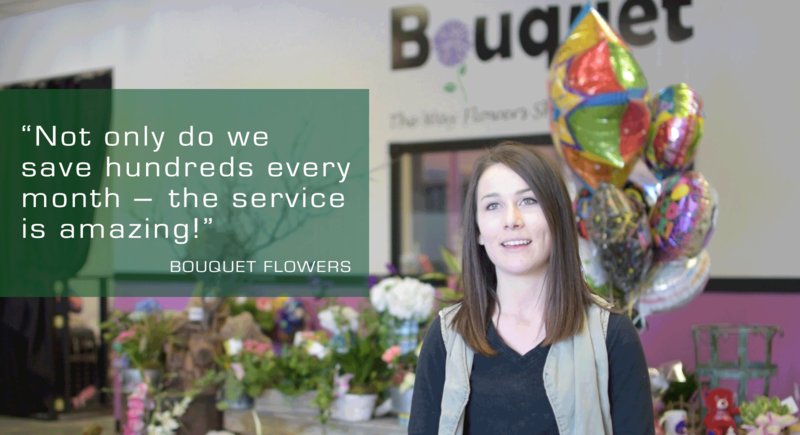 Earning customer loyalty, referrals, repeat visits and retaining those customers over time can dramatically improve your ability to attract and motivate customers, making your business more profitable and building a stronger brand in the process. 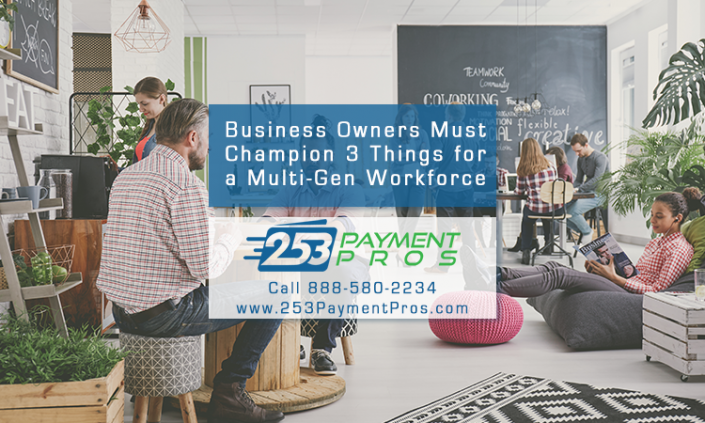 Integration of loyalty and rewards with all of your point-of-sale equipment, software and technology creates a powerful but easy-to-manage customer retention tool. Track and analyze customer behavior over time and even in real time to discover trends and insights to fuel your loyalty and rewards programs. Use marketing automation in conjunction with your loyalty and rewards program to get customers to take action when you most want them to. 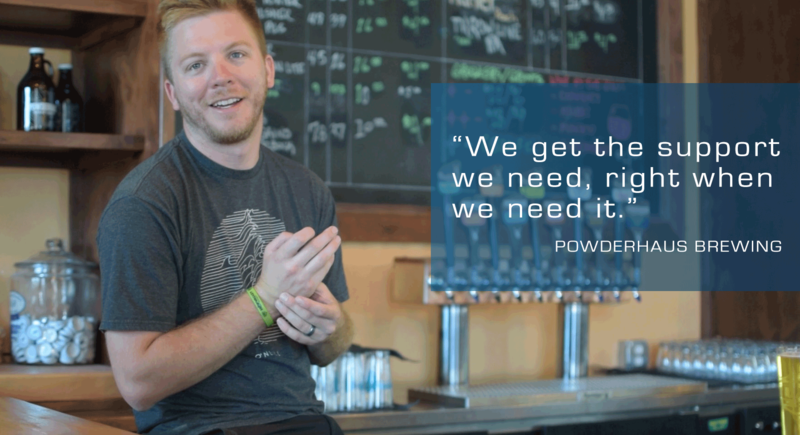 As with all of our POS equipment and software, our team will work with you to design a powerful and unique loyalty program with fully supported installation and service. 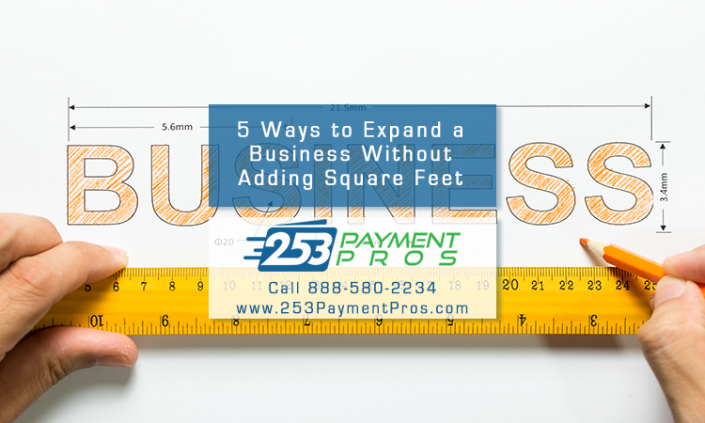 There are many ideas for expanding a business that add revenue – and boost profits – without adding additional overhead in the process. UK study notes women more likely to stray romantically than cheat on their hairstylist; here are six customer loyalty secrets salons can teach you. 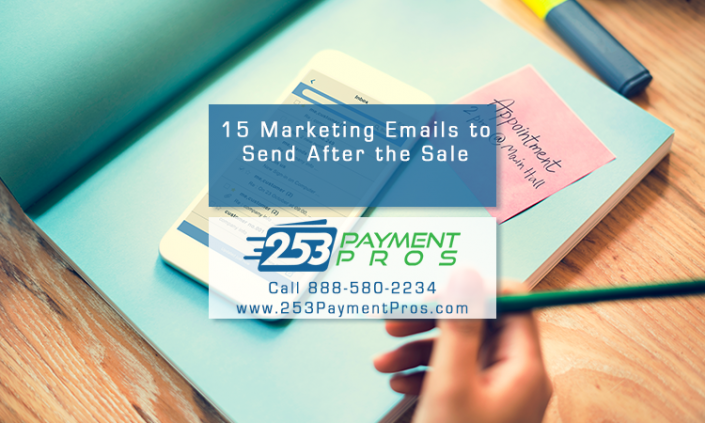 Consumers want to keep engaging with brands after a sale - here are 15 post-sale engagement marketing emails that keep relationships alive and well. 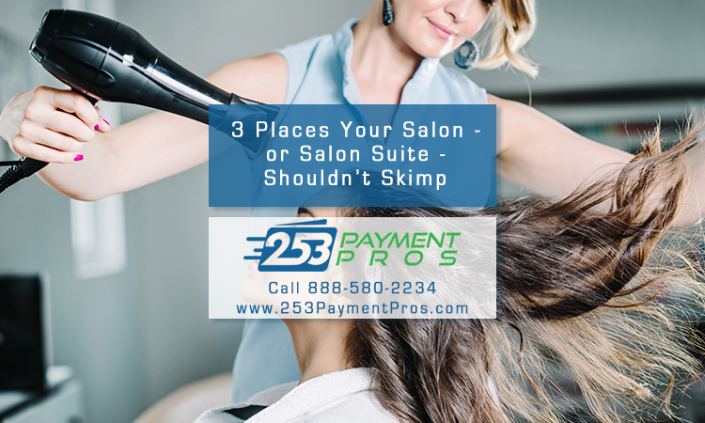 If you want to see your salon turning evolving into chain of salons or salon suite franchise over the next ten years, these three strategies can help. 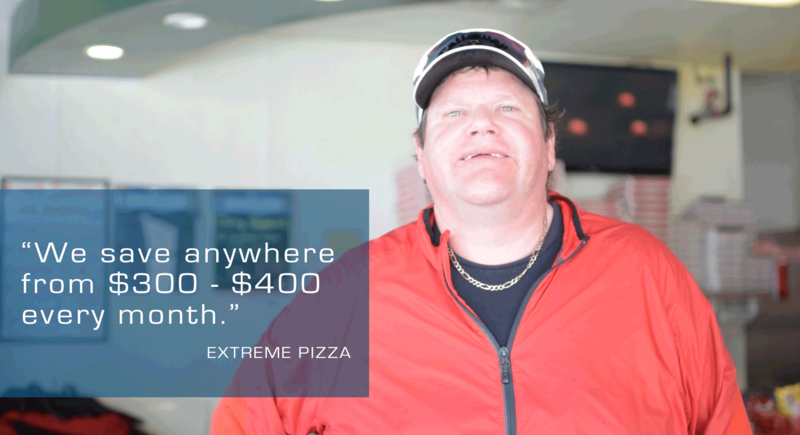 When you're in a super-competitive industry, good marketing ideas can make all the difference. 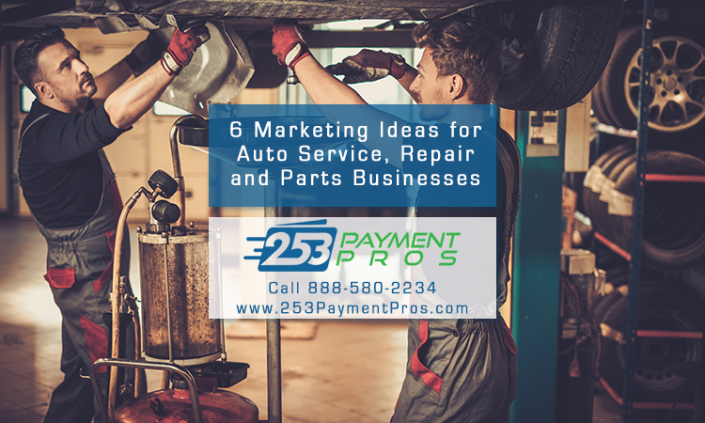 Here are six marketing "musts" for an auto repair, service or parts business. The U.S. labor market is an increasingly diverse workforce when it comes to age as more and more Millennials enter the labor force and U.S. workers stay on the job longer. 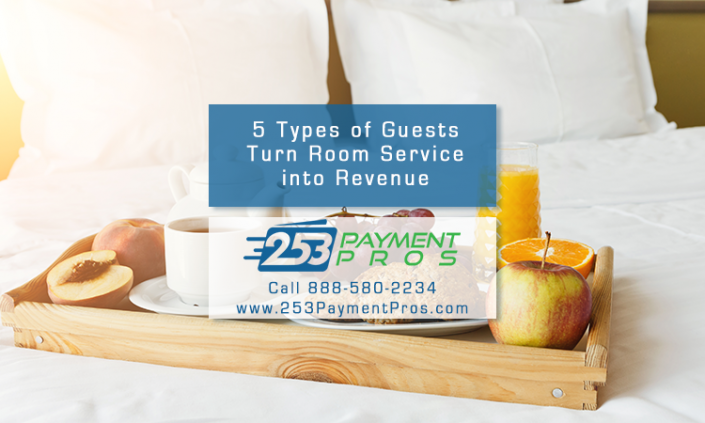 Ignite traveler demand for your hotel and its room service with these four hotel room service marketing strategies. From restaurants, salons, co-working spaces, fitness classes and more, new hotel marketing strategies prove hotels aren’t just for travel anymore. Poor employee reviews and a bad rap as an employer can scare top talent away, leaving you unable to attract the workplace superstars you’re looking for. A prospective team member's soft skills are harder to measure, but may be even more beneficial to your professional success and the growth of your business.